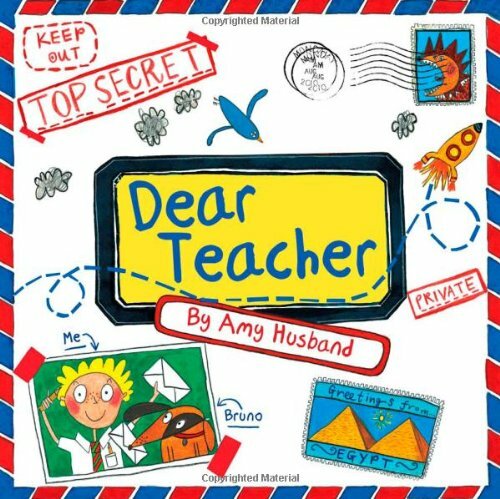 I love this book by Amy Husband, which is a collection of letters from a student to his teacher. Humorous and sweet, this book would be a great launch for letter writing with your class. It would work for pen pals, launching reader response letters, and Friday Letters.